We all know being a student can sometimes be stressful. That’s why it is very important to keep active, even with the many assignment hanging about. I see exercising as a form of study break and it is proven to boost productivity and energise! I have immensely enjoyed taking part in many different sports activities during my time at Surrey and I will be delighted to share those with you. 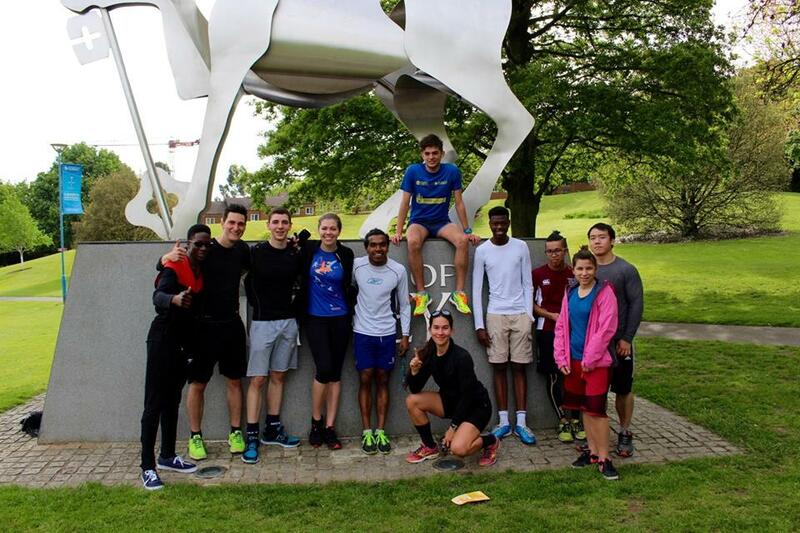 When I first came to Guildford, I didn’t know many people, therefore joining a sports club was the perfect opportunity to stay active and socialise. I decided to continue improving my basketball skills by joining the Women’s team at university. We practiced a few times a week and competed once per week. At the end of the year there was a huge competition VARSITY ( it happens every year) between our University and Royal Holloway Uni. Its such a fun event, where all the sports clubs participate and all other students gather to cheer, have food and celebrate at the Sports Park. We also had social activities such as society dinners, bowling, trampoline park visits and many more. 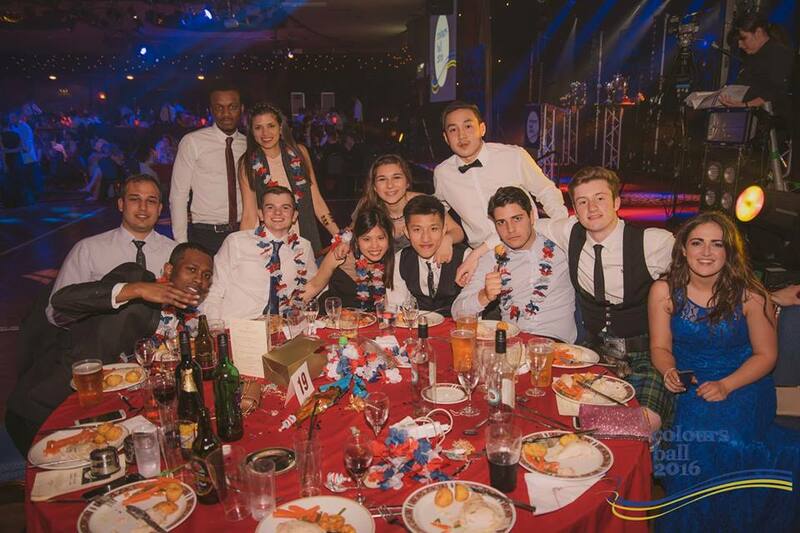 I had a great time being part of the team, made great friends and attended the Colours Ball celebrating societies at the end of the academic year. 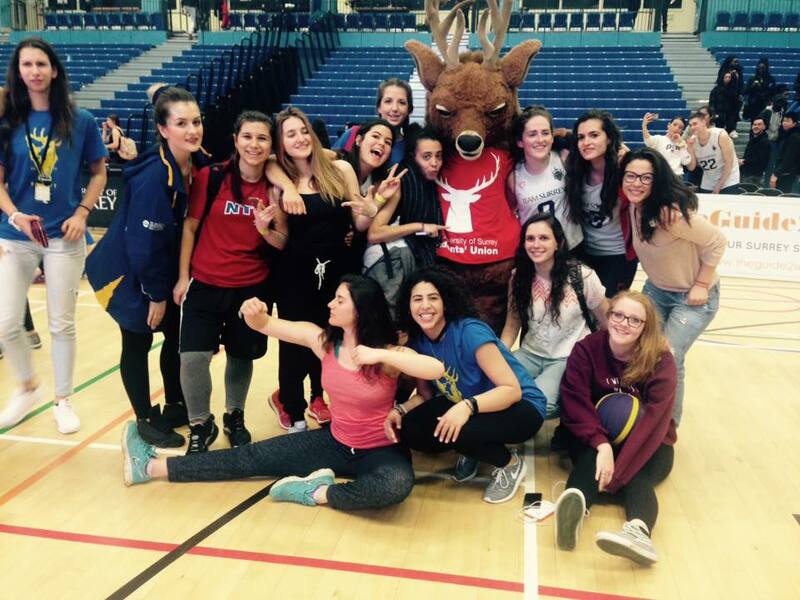 Sports clubs are not limited to Football, Basketball or Volleyball, in fact there are more than 200 Sports and societies at Surrey! I would highly recommend joining a sports club – its a great chance to have fun, learn a new sport and make friends. Besides from playing basketball, I sometimes enjoy going to the gym. In Guildford there are a few gyms, but the most popular ones are the Surrey Sports Park (SSP) and the Gym. If you go to the gym in addition to playing sports, SSP is a great choice for you – they have sports arenas, pool, sauna, coffee shop and a pub on premises. The tricky part is you most likely will have to sign up for a whole year or half an year. However, at The Gym you can pay monthly and freeze your membership whenever you are away, so you save money; besides, they also have wonderful classes. Enjoy Easter and talk to you again soon!